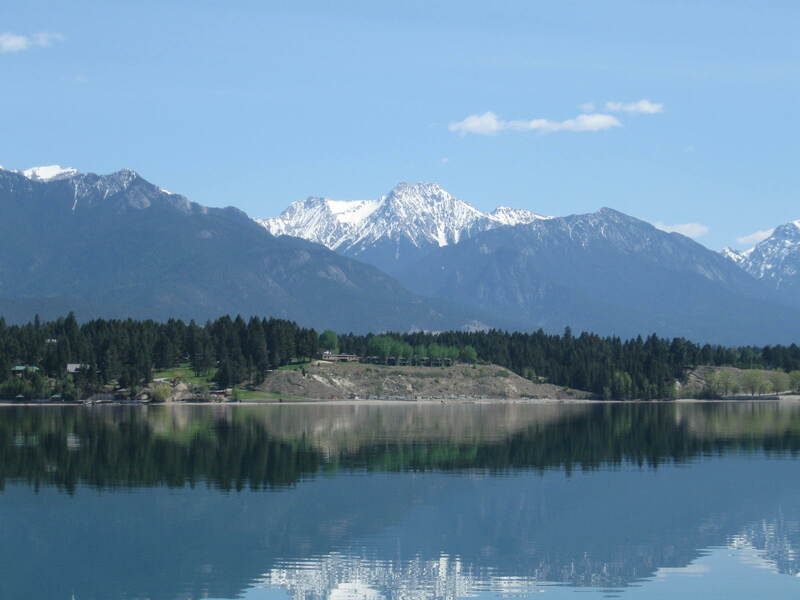 The Kootenay Conservation Program (KCP) and Regional District of East Kootenay (RDEK) are seeking proposals for projects that will benefit conservation in the area from Spillimacheen to Canal Flats utilizing the Columbia Valley Local Conservation Fund (CVLCF). To apply for funding click here and review the Terms of Reference paying particular attention to Section 8 – Fund Design and then apply using the application form provided. Closing dates for project submissions is 4:30pm October 31, 2014. Project proposals must be delivered by email to info@kootenayconservation.ca.